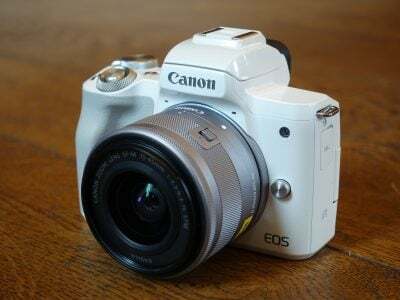 Canon’s EOS 500D – or Rebel T1i as it’s known in North America – is the company’s latest entry-to-mid-level DSLR and the successor to the hugely popular EOS 450D / Rebel XSi. Announced towards the end of March 2009, the 500D / T1i externally resembles its predecessor with exactly the same dimensions and similar weight, but inherits a number of features from the higher-end EOS 50D and EOS 5D Mark II models; it also becomes the company’s second DSLR to feature HD video recording. The EOS 500D / Rebel T1i features a jump from the 12.2 Megapixels of its predecessor to the same 15.1 Megapixels as the semi-pro EOS 50D. Canon describes the sensor as being almost the same as the 50D’s, and indeed it also shares the same 100-12800 ISO sensitivity range and 14-bit processing. 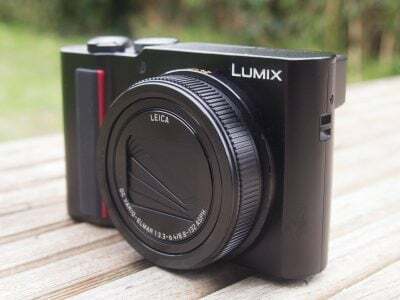 But there are a number of key differences, starting with half the data transfer rate, responsible for the 500D / T1’s slower continuous shooting rate and its 1080p video mode only operating at 20fps (see below). 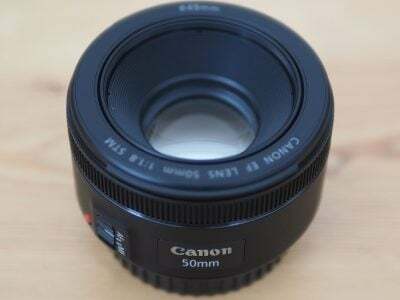 Additionally while the 50D’s sensor employed gapless micro-lenses, the 500D / T1i does not, and the 50D’s fluorine anti-dust sensor coating is also not present here. But the 500D / T1i has one major feature missing from its higher-end counterpart. The headline new feature of the EOS 500D / Rebel T1i that’s notably absent on the 50D is HD video recording – indeed it’s only the second Canon DSLR to offer the facility after the high-end the EOS 5D Mark II. Unlike any model in the existing Canon EOS or compact range, the EOS 500D / T1i also offers a choice of HD video recording quality from 1080p or 720p, the latter allowing longer recording times and lighter files for editing. This is a considerate and welcome feature, although frustratingly the 1080p mode only records at 20fps compared to 30fps for the 720p option. Round the back of the camera the EOS 500D / T1i inherits the superb-looking 3in / 920k VGA screen seen on the EOS 50D and EOS 5D Mark II, and like them exploits the full detail in playback or Live View, not mention its menu system. Also inherited from the higher-end models is an HDMI port to deliver high definition slideshows and movie playback on HDTVs. It’s a compelling overall specification although one pitched at a similar price to two key rivals: Nikon’s D5000 and the Olympus E-620. In our Canon EOS 500D / Rebel T1i review we’ll compare all three models closely, starting with their physical differences and ending with how their respective image quality measures-up. We’ve also taken a detailed look at the 500D / T1i’s movie mode and you’ll see comparisons between its 720p and 1080p modes, not to mention how the D5000 compares. So if you’re considering one of these three DSLRs or are simply after a step-up from a budget, entry-level model, you’ve come to the right place. UPDATE: Check out our Canon EOS 600D / T3i review. We tested a final production Canon EOS 500D / Rebel T1i running firmware version 1.0.9. Following our convention of testing cameras using their factory default settings unless otherwise stated, the EOS 500D / T1i was set to Large Fine JPEG quality, Auto White Balance, Evaluative metering and the Standard Picture Style; High ISO Noise Reduction and the Auto Lighting Optimiser were set to their default Standard settings, except in our High ISO noise tests page where the latter was disabled as it can introduce noise. Highlight Tone Priority was disabled apart from during our specific tests of the feature. Image Stabilisation was enabled for all handheld shots and disabled for tripod-based tests.